It is all too common for Christians to be seen as hypocritical, self-righteous, judgmental and hateful – and unfortunately, many people who hold those views have good reason for them. Christianity is often just as misrepresented by Christians as it is by secular society. How do we bridge the gap between Christians and Christianity? Read and discuss Matthew 23:25-28. What does this tell you about the nature of man? Of God? 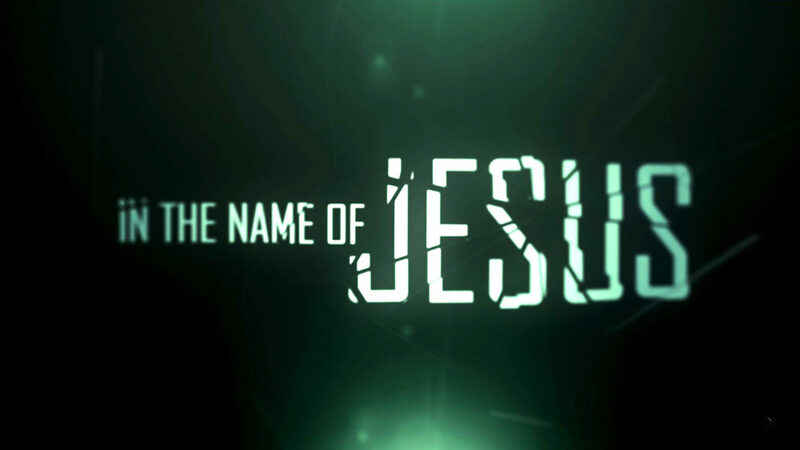 What does it tell us about the person & character of Jesus? In what ways have you seen Christianity misrepresented by secular culture? In what ways have you seen Christianity misrepresented by Christians? In what ways do you misrepresent Christianity? How would you describe what Christianity is? How would you describe what Christianity is not? What does it mean to be “clothed in the righteousness of Christ” (Philippians 3)? Why is that significant? What can you as an individual do to “bridge the gap between Christians and Christianity”?